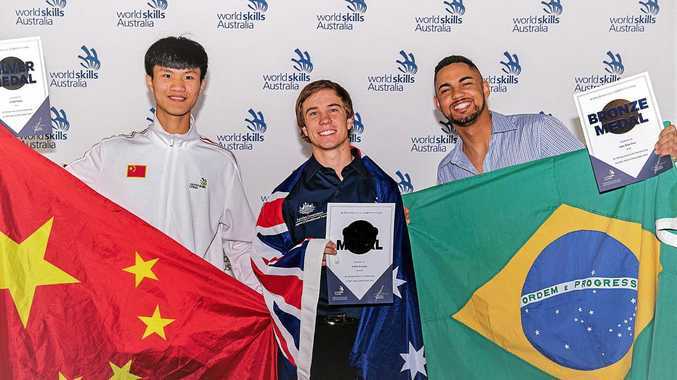 REFRIGERATION repair superstar Patrick Brennan has continued his cool run of success, crowned Australia's best at this weekend's Global Skills Challenge. 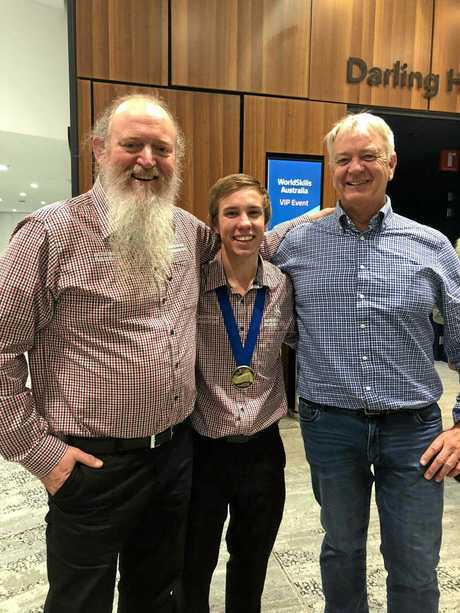 Mr Brennan was named Best in Nation for Australia and claimed gold in the fridge and air-conditioning category at the Melbourne competition which pitted competitors from 16 countries against each other. 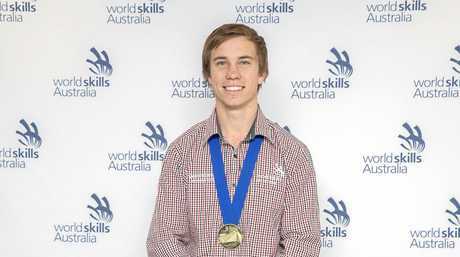 It also helps the TSR apprentice prepare for his trip to the upcoming WorldSkills International Competition in Russia in August. Mr Brennan said taking out best in the nation was an award he "didn't see it coming”. "I was just over the moon,” he said. Competing against other countries had been great for learning how things were done in other places. "Representing Australia in anything is a great honour and will be the highlight of my life,” he said. "My training expert Carl Balke is always pushing me to be better and finding new things to challenge me. Mr Brennan's employer, Tony Stephens, said the 21-year-old had "blitzed” the competition. He said there was "a pretty good idea” Mr Brennan would do well, but the results soared past even that notion. "He's beaten the world,” Mr Stephens said. The success comes on the back of what Mr Stephens said was an "intense” training regime which includes a weekly trip to Brisbane. Gympie's Patrick Brennan in action. He said Mr Brennan was also helped by the ability to work across a range of business areas, including supermarkets, hospitals and on farms. The success reflected well on the region. 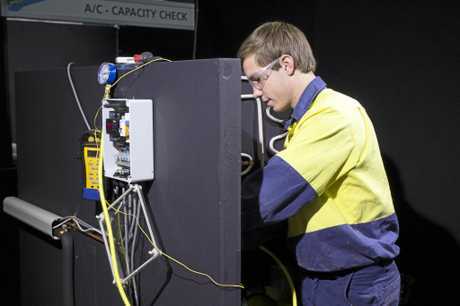 "It speaks volumes of Gympie, to have the opportunity to work in such a diversified field,” Mr Stephens said. 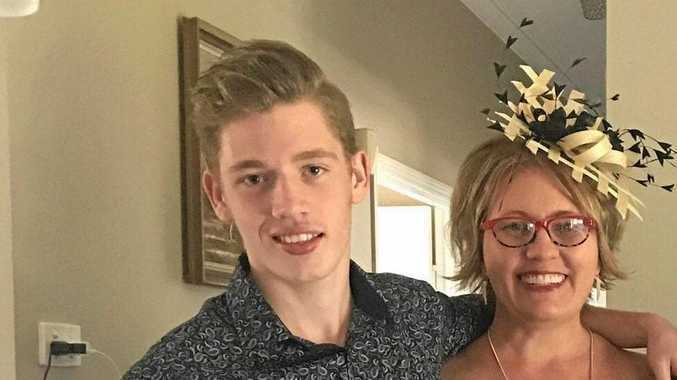 Mr Brennan's mother, Sue Brennan, said she had her partner Torren were "extremely proud” of his success.